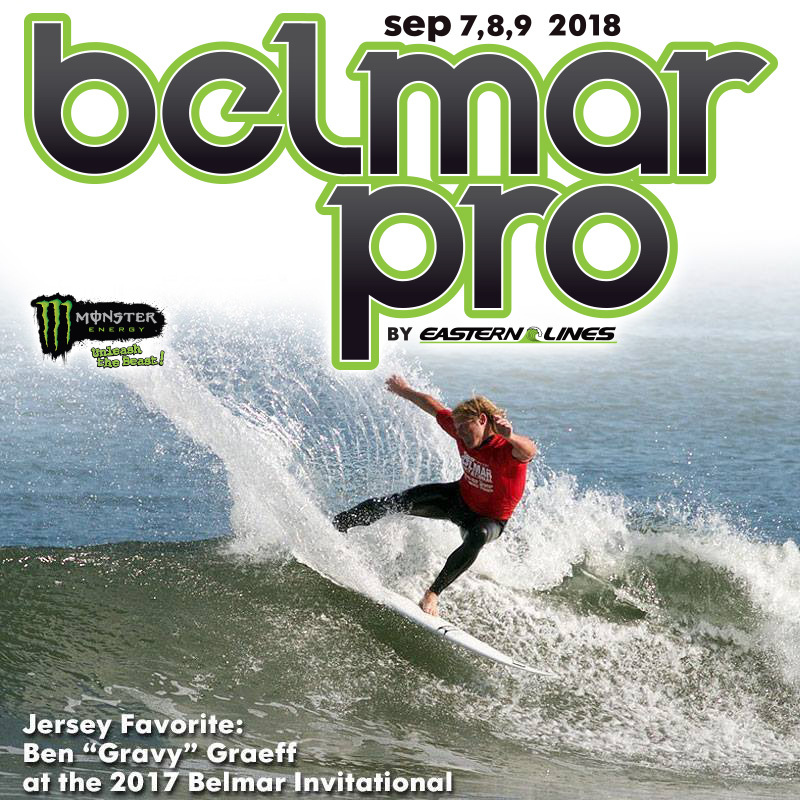 The 2018 Monster Belmar Pro is officially in production! This year it will be held September 7, 8 9 with an improved event! We are excited for another great year! 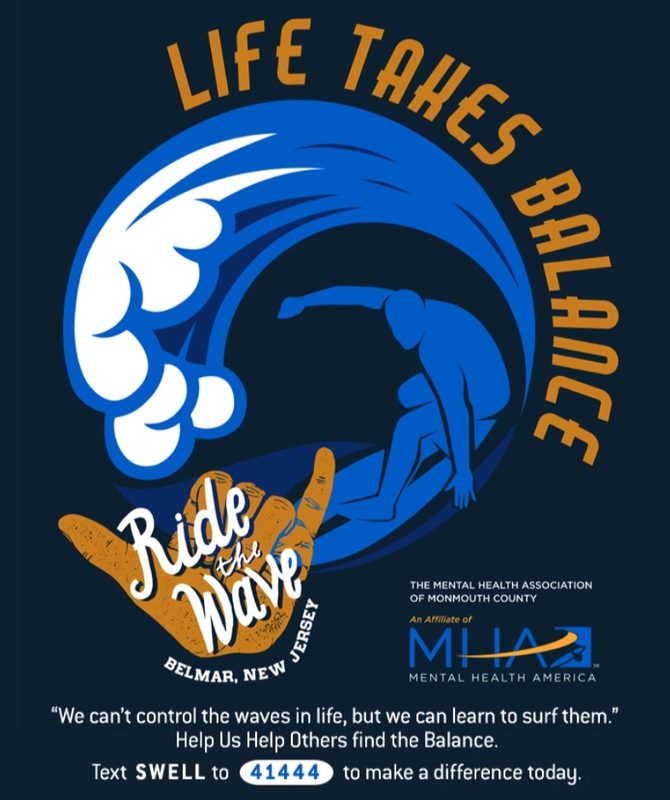 If you company or business is interested in sponsoring this year’s event contact Eastern Lines Surf Shop at (732) 681-6405 right away! ← Day 3 – Swell hangs in there for finals day!